Browse our cheap flights to San Francisco from Globehunters with a wide variety of airlines to choose from. 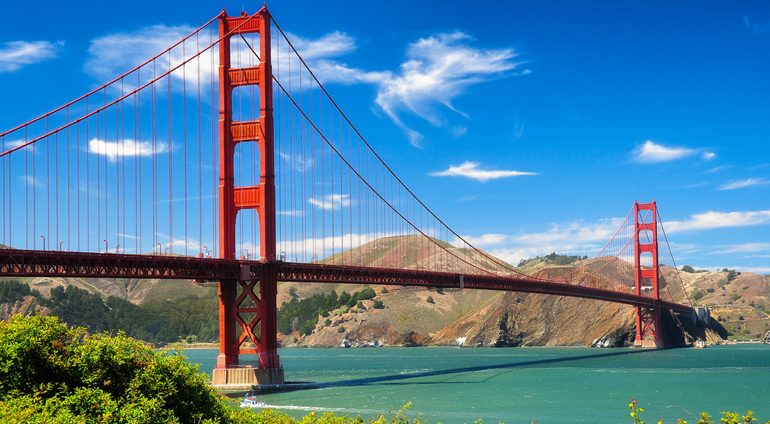 This amazing city located on the West Coast of America and famous for its hilly streets, cable cars and Golden Gate Bridge has the making for a holiday of a lifetime. San Francisco is a 14 hour flight from Sydney - but more than worth the journey! Globehunters offers competitive prices to this increasingly popular destination at affordable prices. The airport is about a twenty minute drive to the city centre and there are also buses rapid transit trains or shuttles which run frequently.